WinPlus is a Windows based teleprompting application that works together with XBox hardware. Engineers, talent, IT departments and production choose WinPlus because it delivers the flexibility and smart design a professional broadcast environment demands. It is adaptable enough to be used in any studio, newsroom or location environment. The choice of studios worldwide, WinPlus Studio software is an extremely powerful and versatile prompting package. User-friendly drop down menus and configurable display options add to its versatility. The WinPlus Studio package comes complete with an Ultra Xbox, which provides three video outputs (PAL/NTSC, SDI) and Genlock option. Also included is a configurable 5 button Deskpad Optical Scroll Control. WinPlus Studio is laptop compatible. 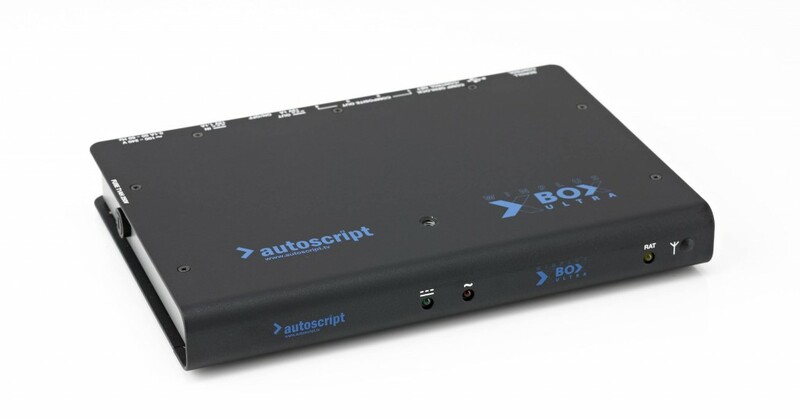 Based on our successful XBOX USB external box solution for prompting, the XBOX ULTRA provides enhanced features and capabilities making it ideal, especially for portable prompting. Just plug it into a laptop or PC via the USB 2.0 interface. 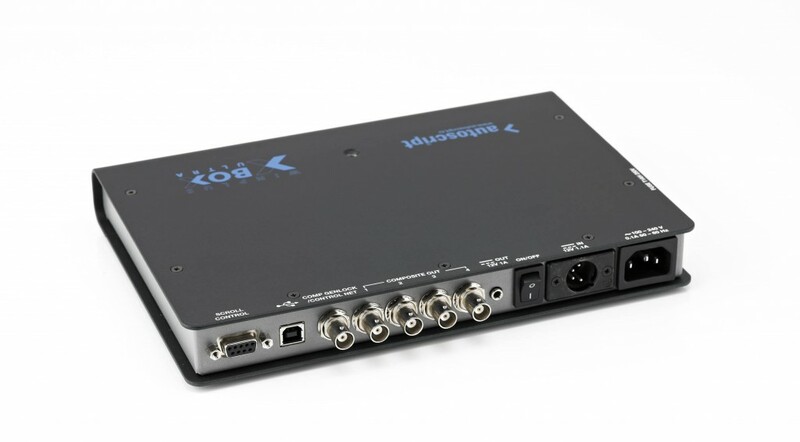 The video output is standard composite PAL or NTSC and SDI. It runs with exactly the same WinPlus versions that run with the PCI Prompt Card, no additional operator training will be required. USB 2.0 allows faster response time from controllers. Next & Previous story selection are instant with no lag, faster editing and on screen changes. The Genlock input can be used as the Opto Connection. This input is self seeking with no jumper changes required on the board. In essence, you can now run 100-150 metres from the Xbox Ultra to a control device or a Smart Combi via the BNC that is marked as Genlock. Features: 2 x SDI Output, 1 x Composite Output, 1 x SDI Genlock, 1 x Analog Genlock.